The findyourfate.com team is pleased to release the 2020 horoscopes for the 12 zodiac signs. These horoscopes depict the trends and predictions for the year ahead. 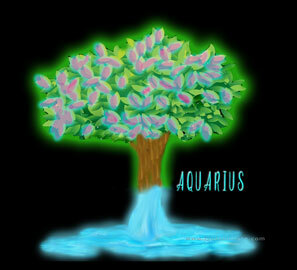 Sign by sign forecasts are available for all the zodiac signs . These are personalized horoscopes which are grouped catering to different areas of your life like love, relationships, career, finance, health, travel, etc. If the year ahead seems daunting for you, do not be led astray. 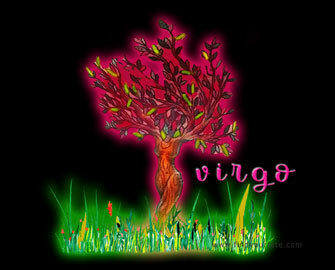 Our horoscopes help you to live your life with total confidence. Our astrology team has decoded every planetary event due to arrive at your yearly horoscopes. 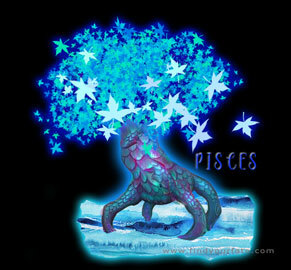 These are accurate horoscopes based on planetar movements, events and aspects. 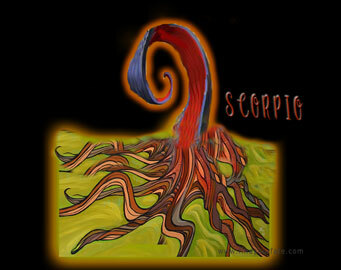 We hope that our yearly horoscopes would provide you with all you wanted to know about your future for the year 2020. Year 2020 proves to be a troublesome year, but it holds great promises for us thanks to the planetary transits for the period. In February 2020, there would be a sextile aspect (60 deg) between Jupiter in Capricorn and Neptune in Pisces. 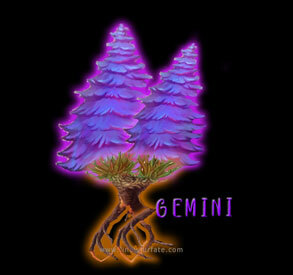 And this would be an inspiration for some zodiacs. 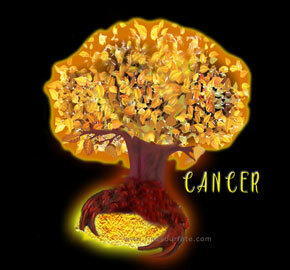 Jupiter’s transit to Capricorn would be favourable for Taurus, Cancer, Virgo, Scorpio, Capricorn and Pisces zodiacs. And would upset the yearly plans for Aries, Gemini, Libra and Sagittarius folks. Around the end of March 2020, Saturn would leave Capricorn for Aquarius, where it would be in square aspect (90 deg) with Uranus in Taurus. This would be a period of rebellion and a call for independence and liberty. 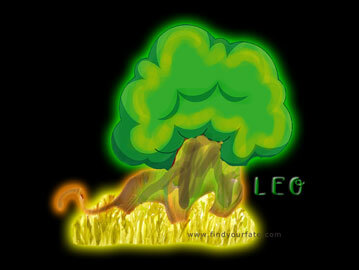 This would be a very positive aspect for Aries, Leo, Libra, Aquarius and Sagittarius natives. However Taurus and Scorpio guys are in for trouble thanks to this aspect. Later on Jupiter and Saturn get in conjunction (0 deg) in Aquarius and would form a square (90 deg) aspect with the outer planet Uranus. This square aspect asks us to pool in our resources to form something new that would benefit mankind at large. Another major transit of the year 2020 would be Mars, the planet of power and action going retrograde in the zodiac houses of Capricorn and Aquarius between the end of June to the end of August. This indicates that changes would not be on our expected lines. New authoritative forces might come into action much against our wills and wishes. 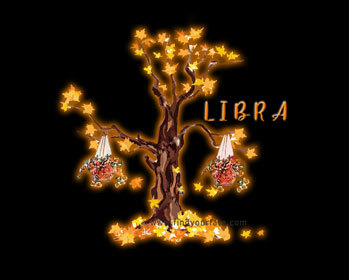 And Venus goes retrograde in the houses of Libra and Scorpio from the start of October to the middle of November. Venus rules over our passions, love and relationships. This indicates that love and relationships forged during this time would not stand the test of time. Though passions run greatly around, this would not be as we expected. 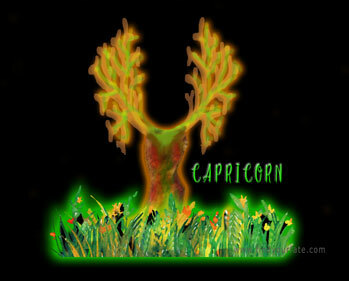 Saturn transits through the zodiac sign of Capricorn in 2020. And would ask us to look back on our achievements and find out if things around us are solid and secure. 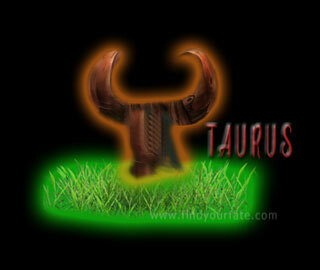 Uranus would be transiting the earthy sign of Taurus in 2020, shaking the financial fabric of the society as well as affecting individual financial standings. 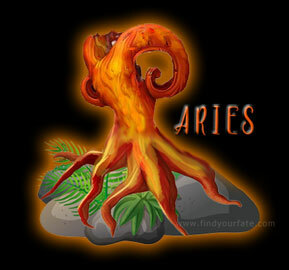 Natives born under the fire signs of Aries, Leo and Sagittarius would have plenty of" me-time" to develop their personal self -interests during the year. Through the year you would be able to attract potential partners in personal or professional life. Your social life also excels beyond boundaries and set-up norms. These guys would be able to put in more effort for the whole year and thus stand to benefit a lot in terms of finances and other resources for the whole year. In the year 2020, all the Mercury retrogrades happen in Earthy signs of Taurus, Virgo and Capricorn and hence this would be a period to watch out for the Earthy natives. All the natives are advised to work cautiously and lay low. 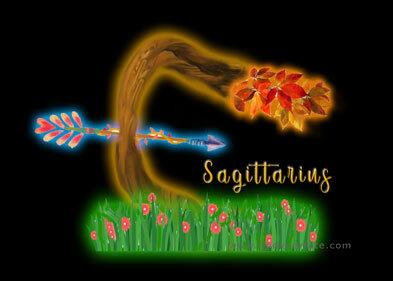 However Saturn transiting Capricorn would give some power for the earth signs. No major changes are likely and things would be status quo. Success and opportunities elude you through the period. Expect communication mishaps and relationship issues. A comfortable year is promised for the Air signs. There would be stability and success in their lives thanks to their co-operative intentions and better communicative skills. No major negative aspects are in store for year 2020 and hence you would take changes in your stride. In general, the year would be quite a favourable period for all the Air sign natives. For the water sign people born under the zodiacs of Cancer, Scorpio and Pisces, year 2020 would be quite a sensitive period. And you would have advantages due to the same. New beginnings are on the anvil. Some of you folks would get married, some would land in a new career, and others might start a new venture. In general year 2020 promises to be a great start and gainful period.